Les Équipements J V C Inc is a family business in Chibougamau that has been operating in the construction industry since February 15, 1991. 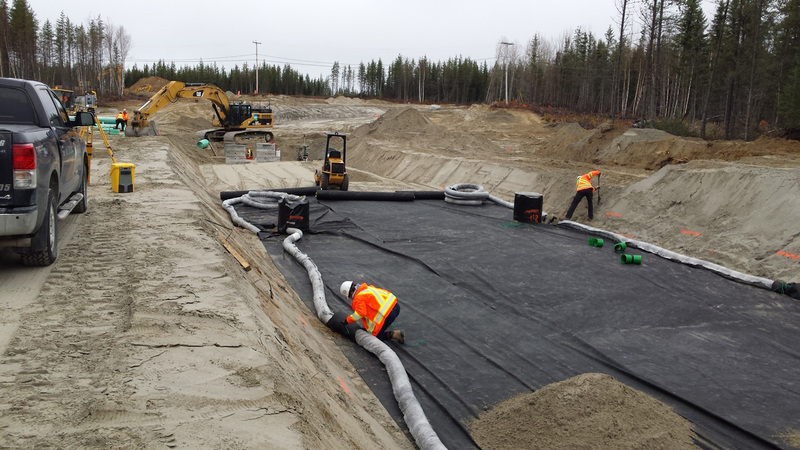 Working in different spheres of activity, our company has developed high-level expertise in the realization of various types of work in the James Bay region. Our expertise comes from our specialized and dynamic team that stands out through our great adaptability and desire to deliver a quality product at a competitive price. Since its foundation, our company has continued to grow while developing effective tools to better serve our customers. In 2005, the company obtained ISO 9001: 2015 certification for the management and quality of its projects. Over the years, Les Équipements J V C Inc has acquired an impressive fleet of heavy equipment vehicles to undertake larger scale work and continually diversify our range of services. We are a company that is, above all, human in every respect. We have demonstrated the tenacity and ability to stand out from our competition and obtain and deliver on larger and larger contracts. We acquire our customers mainly by bidding on certain projects for Hydro-Québec, SEBJ, mines in the Chibougamau and Chapais towns sector, and government departments such as the Ministère de l'Énergie et des Ressources naturelles and the Ministère des Transports, de la Mobilité durable et de l'Électrification des Transports. As our personnel is our most important resource, their health and safety is of paramount importance to us. Accordingly, our health and safety management plan includes preventive work methods and a safety management program specific to each site. Our supervisory and management staff are aware of the importance of good risk management and its elimination at the source. They must therefore be in a position to evaluate these risks in their daily planning in order to integrate measures to eliminate them or limit their effects. Senior Management is fully involved in this process.